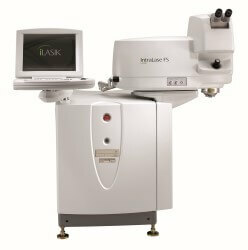 FITE EYE CENTER SPECIALIZES IN THE VISIONARY BLADELESS INTRALASE LASIK TREATMENT. 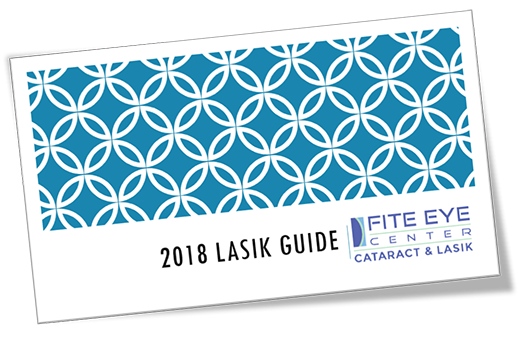 ARE YOU A CANDIDATE FOR INTRALASE LASIK? Ideally, you should be 21 years of age with a stable prescription. Your eyes should be healthy, without diseases such as Cataracts, Glaucoma, Macular Degeneration, or severe Dry Eye. A thorough examination by your surgeon measures key factors that will ultimately determine your candidacy for an iLasik procedure. These factors include your refraction (prescription), pupil size, corneal thickness, and corneal shape (topography). What is the difference between Lasik and iLasik? "I just had Lasik eye surgery done, on both eyes, 2 days ago. Soooo very happy with my results!! The staff at the Clinton Twp. office are absolutely wonderful, kind and caring, as well as the Eye Surgery office at 14 and Utica. They all show you they do care, I made alot of friends, I feel!!!! I would highly recommend Dr. Fite, and his awesome staff, I can't say enough good things about them! Not enough room!!!! Thank you!!!!!!" The Advanced CustomVue LASIK procedure begins with an individual vision evaluation using our iDESIGN® Advanced WaveScan Studio system which creates a map of your eyes’ unique imperfections. 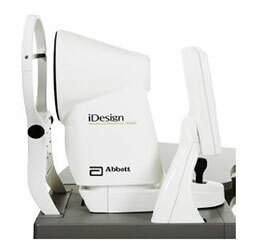 The Advanced iDESIGN® system uses the digital information from that map to design a custom treatment for each of your eyes. 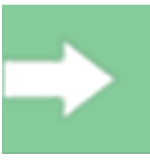 This WaveScan map information is then transferred to the STAR S4 IR® excimer laser. The laser uses this information to apply a laser beam that reshapes your cornea creating a new curvature and corrects your vision. With the IntraLase Method, tiny pulses of laser light, a quadrillionth of a second each, pass harmlessly through the outer portion of your cornea and form a uniform layer of microscopic bubbles just beneath the surface of your eye. The IntraLase flap creation process takes about 15 to 20 seconds per eye and a total of 10 minutes for the entire iLASIK procedure. 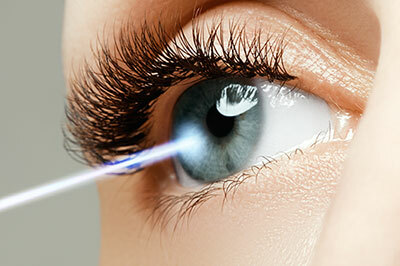 When it's time for your LASIK treatment to be performed, the surgeon easily lifts the flap to apply the treatment. 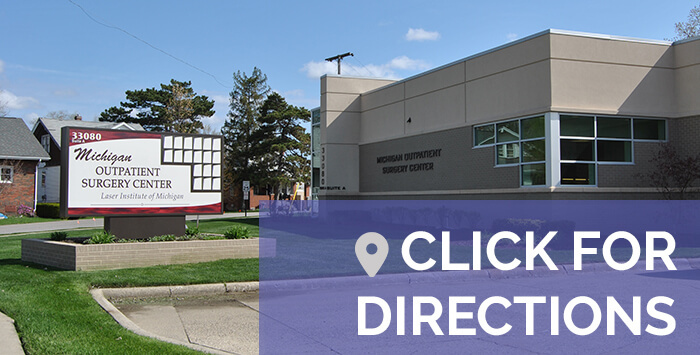 Fite Eye Center utilizes the latest in Intralase LASIK surgery technology by working with the Laser Eye Institute of Michigan in the Metro Detroit area. We are one of the most respected Intralase LASIK surgeons in Michigan.